HOUSING sales are expected to rise in 2019, as the realty market is on a recovery path after absorbing the impact of policy reforms like RERA, GST and note ban, according to CBRE. CBRE said 200 million sq ft of space will be added in 2019 across all segments including housing, office, retail and logistics. The real estate stock in India will reach 3.7 trillion sq ft at the end of this year, the consultant said in a report ‘Real Estate Market Outlook 2019 - India’ released here. 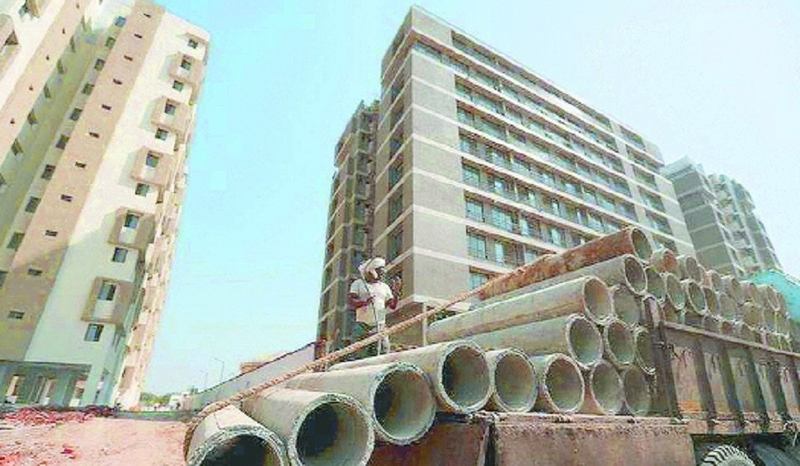 “The growth of the Indian Real Estate market in 2019 will be driven by numerous factors including technology, demand-supply dynamics, improved ease of doing business rankings and the dust settling post the implementation of reforms such as GST, RERA among others,” said Anshuman Magazine, Chairman & CEO of CBRE India. He further said, significant growth across segments, will lead to the addition of almost 200 million sq ft of new real estate space in 2019 across categories including office, retail, residential and logistics. Post the policy reforms of 2017, such as demonetisation, Real Estate Regulatory Authority (RERA) and Goods & Services Tax (GST), the residential market is absorbing the impact of these changes and is on the path to recovery, CBRE said. This led to a growth of about 15 per cent year-on-year in new supply and 13 per cent year-on-year in sales. “As developers align themselves with structural policy reforms implemented in the past few years and with changing characteristics of demand, we can expect residential supply to improve in 2019,” the consultant said in a report. The residential market is better placed this year as speculation-led investment activity has reduced significantly and financial checks are in place to prevent over-gearing, it added. On outlook for housing sector, the report said the supply-demand scenario is expected to improve and unsold inventory levels are likely to decline further. Affordable housing will drive supply and demand, backed by several Government reforms. “Alternate assets such as co-living, student and senior housing will continue to garner greater interest from end-users and developers,” CBRE said.